Steve chats with Sari Feldman, 2015-2016 ALA President and Executive Director of Cuyahoga County Public Library. Sari Feldman is Executive Director of Cuyahoga County Public Library (CCPL), a position she has held since 2003. Under her leadership, CCPL has become one of the nation’s best and busiest public library systems, earning the Library Journal 5-Star recognition for five consecutive years (2010-2014). 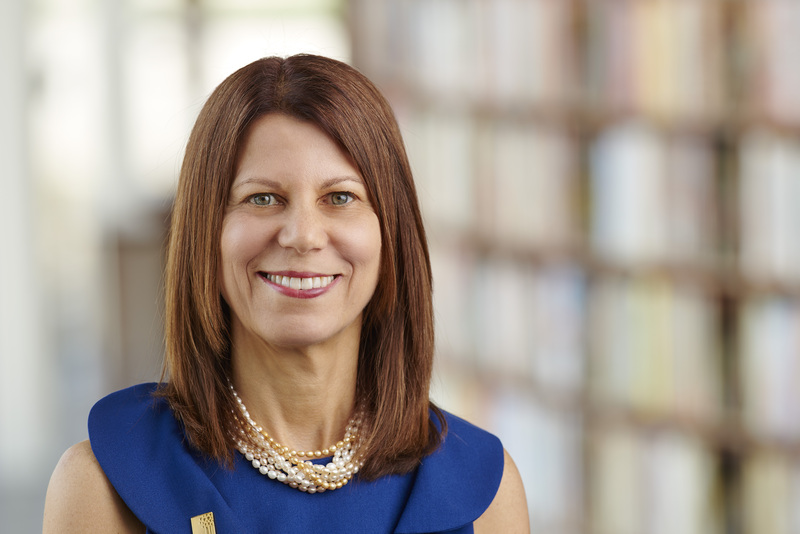 Prior to joining CCPL, Sari was Deputy Director of Cleveland Public Library, the nation’s third largest public research library. She received a Bachelor of Arts degree in English from State University of New York at Binghamton and a Master’s in Library Science degree from the University of Wisconsin, Madison. She previously served as an adjunct faculty member at the School of Information Studies at Syracuse University, teaching graduate courses in library management, reference services, policy and grant writing for more than 20 years. She was honored in 1995 with the Vice President’s Award for Teacher of the Year. In May 2014, Sari was elected president of the American Library Association for the 2015-2016 term. She is a past president of the Public Library Association (2009-2010).